Start taking classes at PDX Power Yoga and other studios! The classes at PDX Power Yoga are heated, an awesome workout and designed to empower you with focus, training and insight you need to achieve consistent results in the most important areas of your life. The Baptiste Yoga™ practice supports you to raise your vitality and physical strength and will empower you to create accelerated results in your body and confidence. The instruction at PDX Power Yoga adapts the practices and processes to individual needs and talents – placing emphasis on clear language and a strategic technique that makes Baptiste Yoga™ accessible to everyone regardless of fitness level, age, experience or background. The studio is heated to 90 degrees for all classes unless otherwise noted in the class description. Please wear comfortable workout/moister wicking clothing that you can move freely in. You'll sweat, so bring a hot yoga mat or rent one for $2. Hydration is important- drink water before/during/after class. 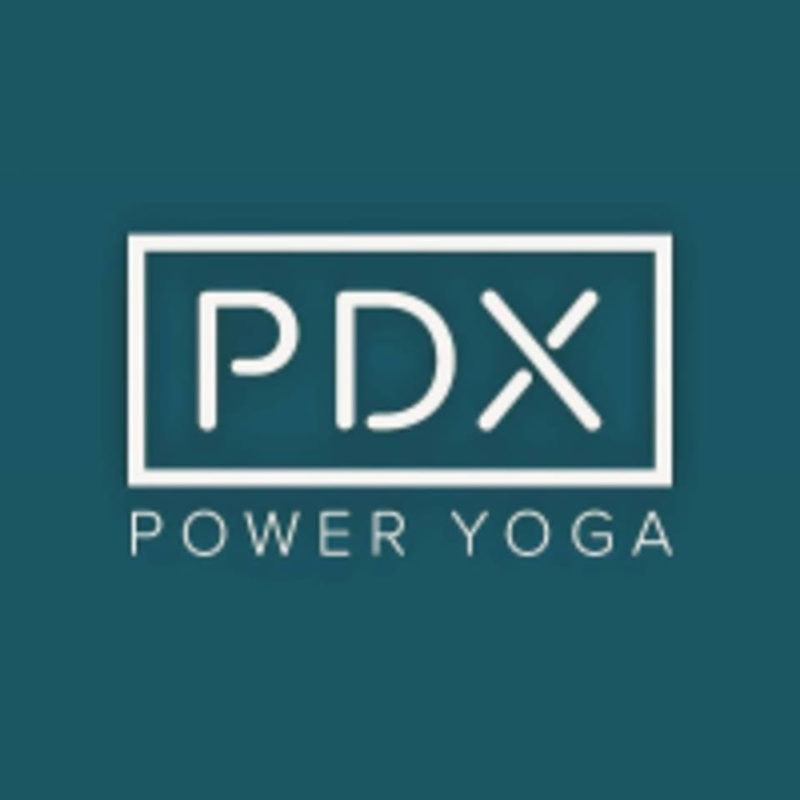 PDX Power Yoga is located at 1915 NE MLK JR. Blvd. in Portland, OR. The entrance is on San Rafael right off the parking lot. Should it be full, there is free street parking on the blocks around the studio. Please note, the studio locks the doors at class time. Especially on your first visit, please arrive 5+ minutes early. Would have been nice to know that this class didn’t have music. I felt the instructor was a bit dry and militant with her queues but maybe it was her first time. Amazing instructor! Totally inclusive. The studio is like Equinox, top of the line everything including a cool towel over my head at the end. I learned so much in one class without feeling competitive or intimidated. "flow" is incredibly generous...extremely stilted; sometimes moving super fast, other poses held for multiple breaths. also no music throughout which I don't love. gorgeous studio, but probably won't come back. Great class. I like higher temperatures but the flow and energy was great! Oh great music as well! Beautiful studio. Very welcoming. Loved the powerful class. Class was easy to follow but challenging in all the right ways! Hands on help from the instructor was much appreciated!